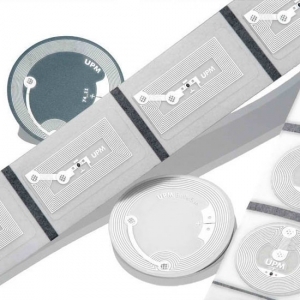 13.56 MHz ISO-compliant RFID HF Label is a perfect fit for library management, product authentication, asset tracking solutions and other applications. 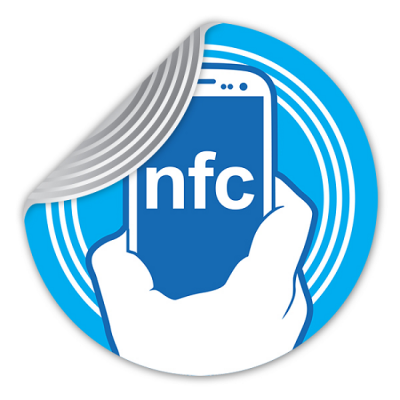 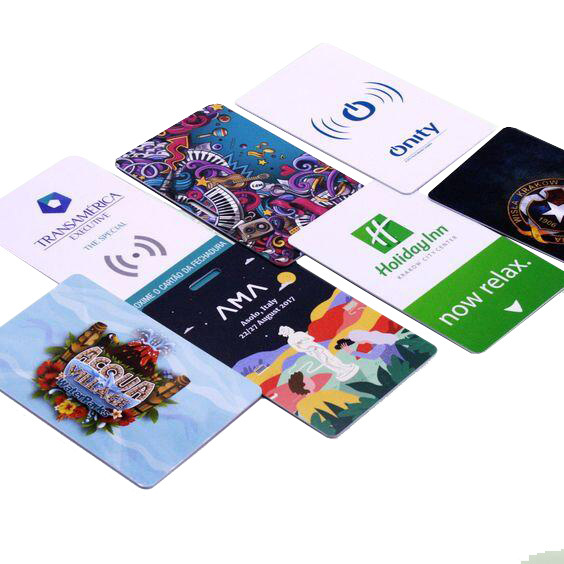 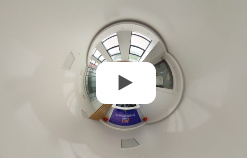 NFC (Near Field Communications) is an exciting new contactless technology designed to provide countless opportunities for innovative, effective marketing. 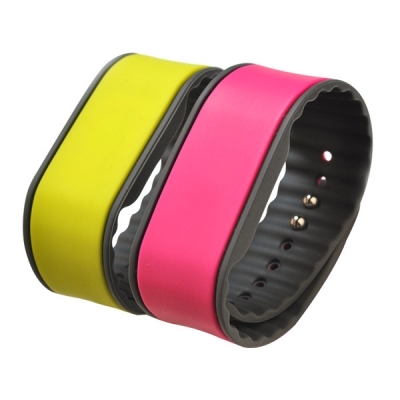 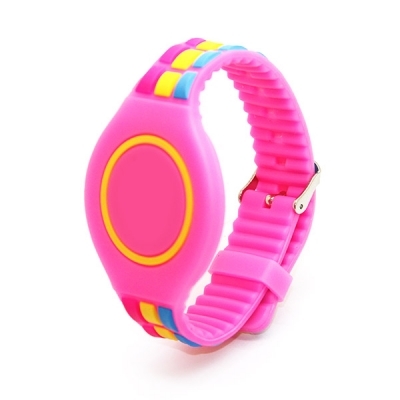 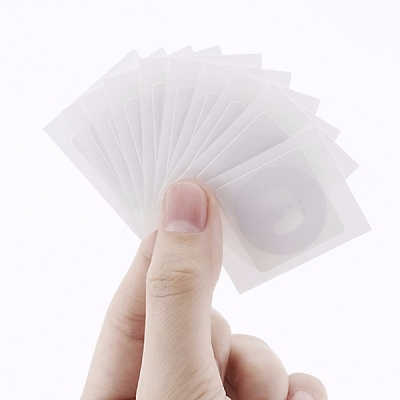 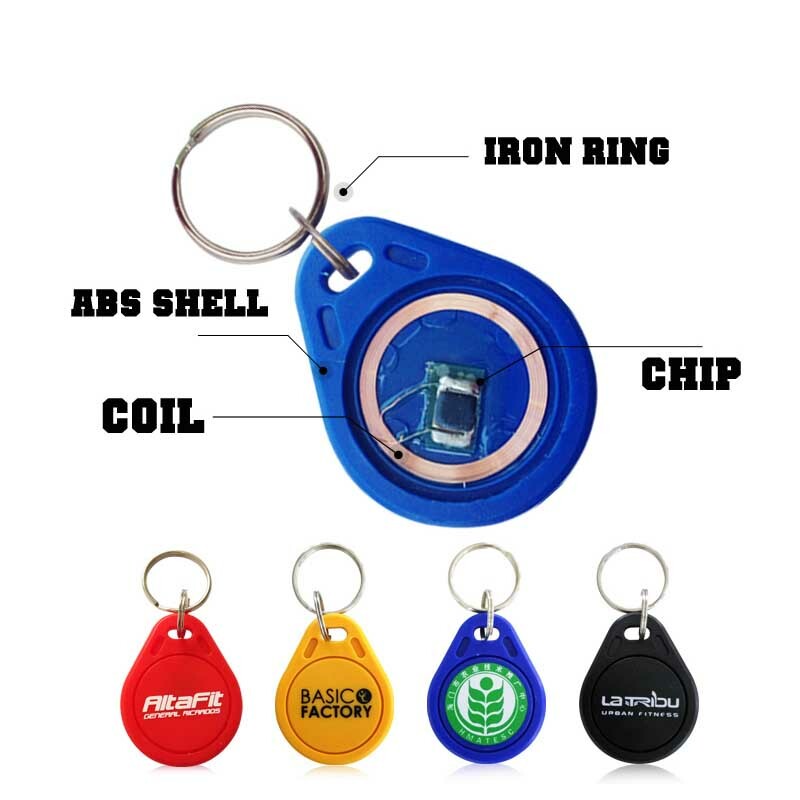 With epoxy the NFC Adhesive stticker can be protected and not easy to tear up,the useing time can be extend,the epoxy side also very soft,easy to be used.Also can make the RFID Sticker waterproof.It's your best choose if need your RFID tag used for longer time and waterproof.Please contact us now. 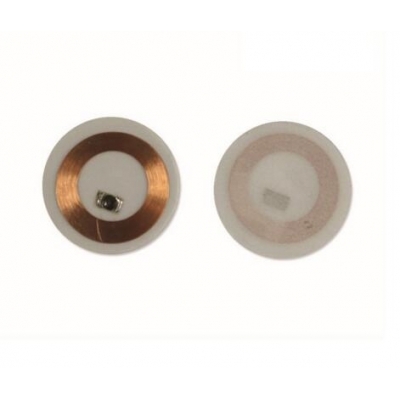 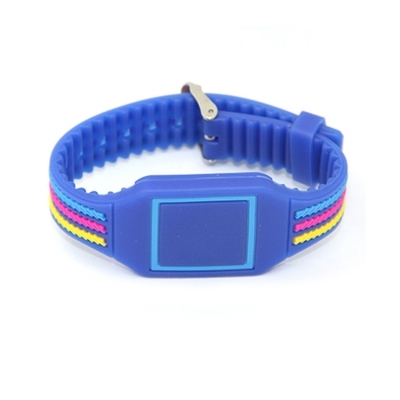 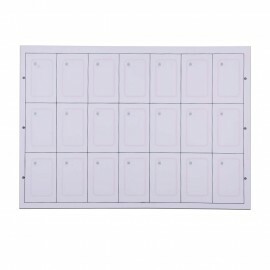 LF RFID Sticker utilizes fully the design innovation of high-tech, environmental protection, saving, and is anew era of science and technology achievements. 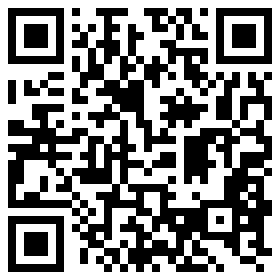 Supermarket/Ticket/Asset Management/Parts Tracking and sorting, and so on. 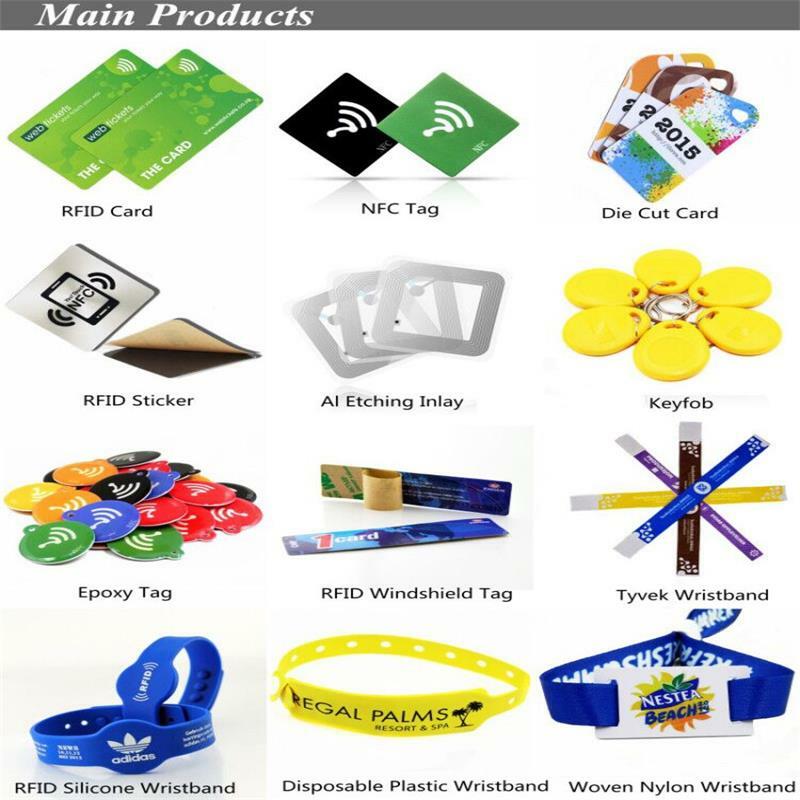 RFID labels are widely used in personnel management, Science, materials management, supply chain management, leasing and library management, retail supply chain management, anti-counterfeit protection, asset management, Factory automation, parcel, handling, fashion, consumer, enterprise and campus card, bus card, highway fees, parking, district management, micro-payment, e-purse and other fields.